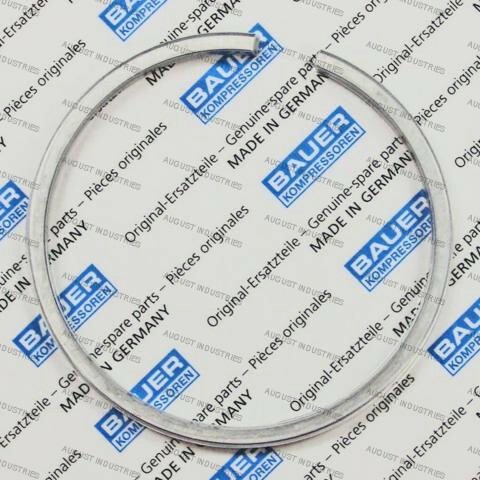 K-15 1st Stage Ring Set - August Industries Inc. This ring set is for the K-15 1st Stage. It contains 3 rings in the set. 120 MM. 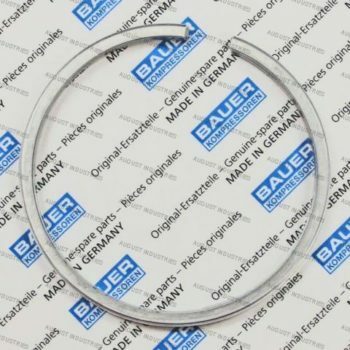 Genuine BAUER ring set.